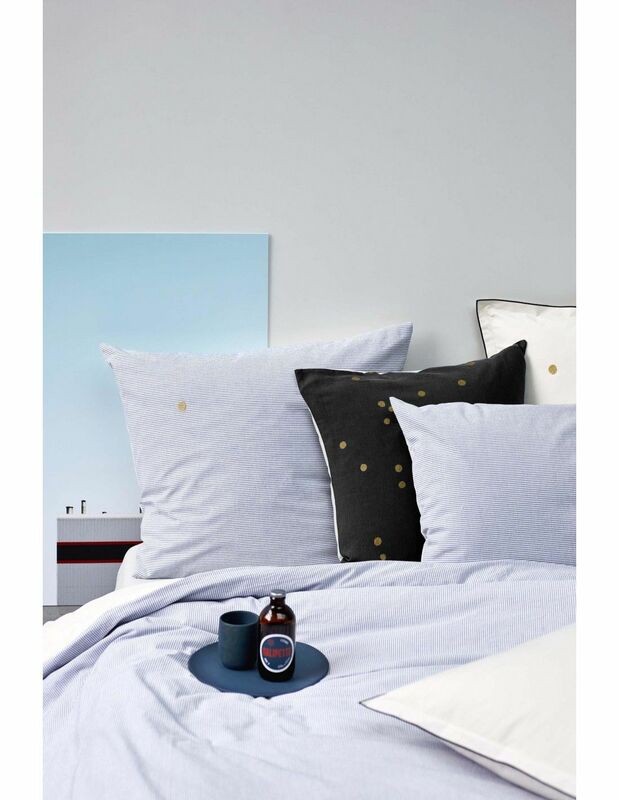 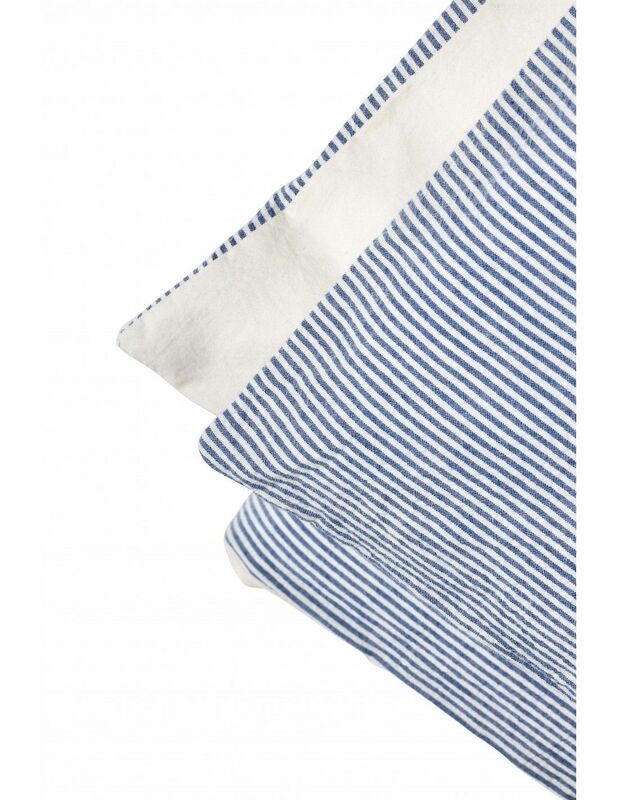 Our duvet cover Finette and its iconic small indigo and white stripe will refresh your long summer nights! 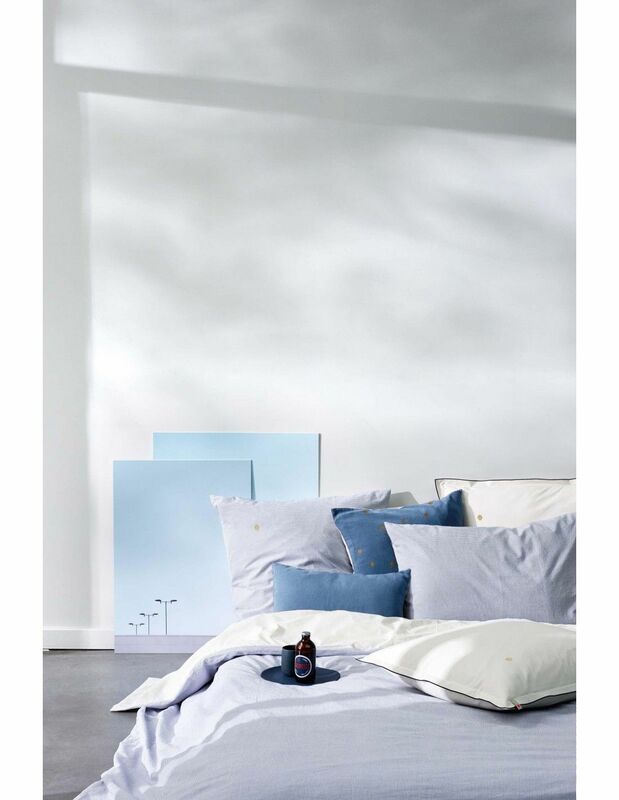 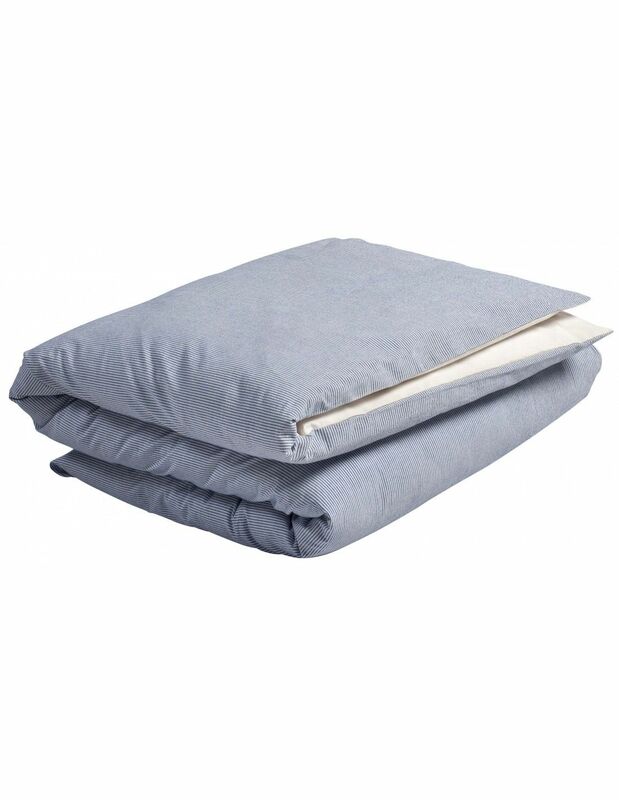 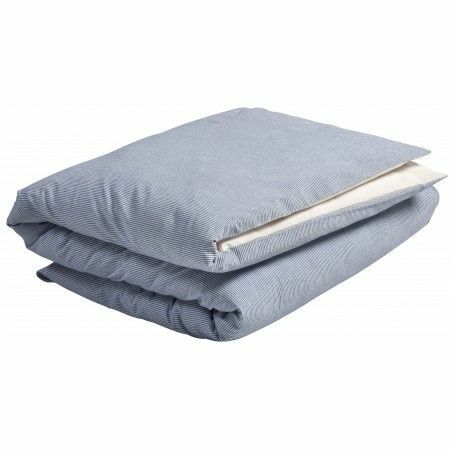 100% cotton percale ; Backside 100% off-white plain cotton. 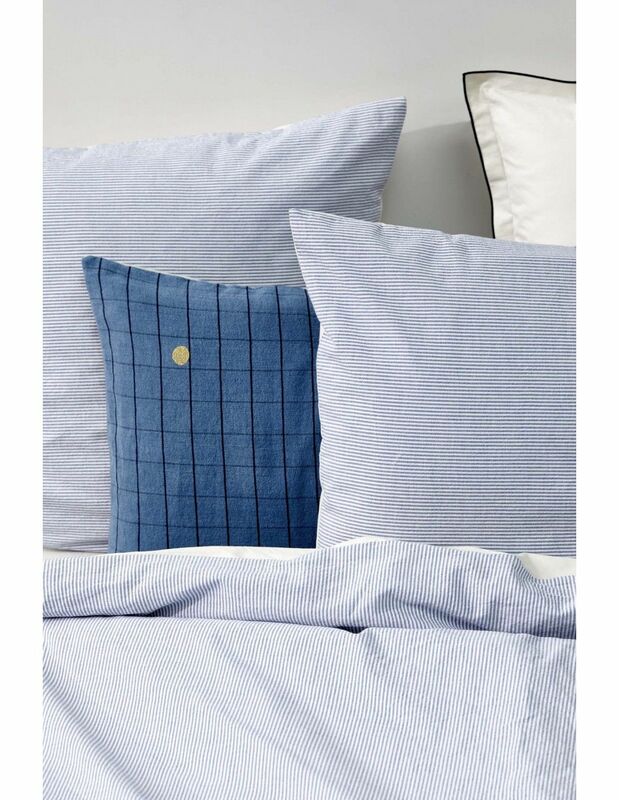 Made in Portugal with Finette!